Photos shown may be an artist rendering, model home or of the same model. 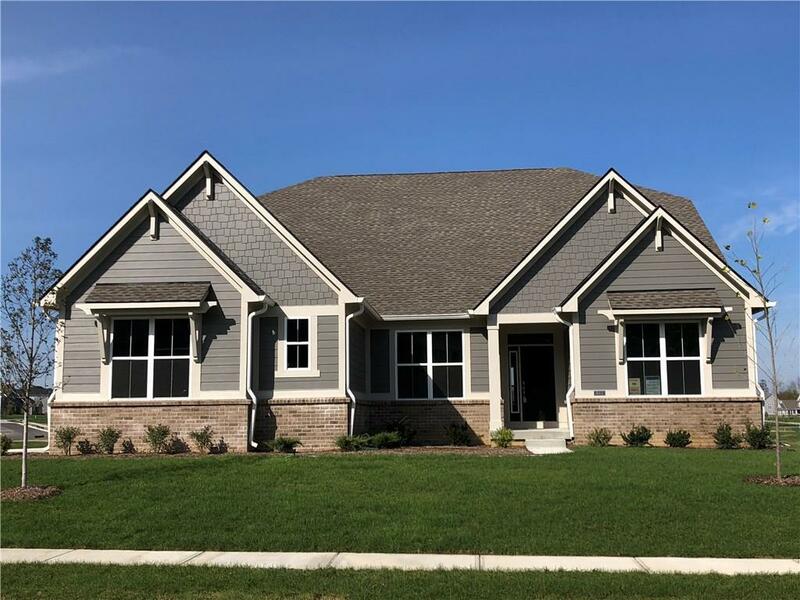 From the Estate Collection, the Muirfield "C" floor plan features the master bedroom, two additional bedrooms and 3 full baths on the main level! Enjoy pond view from your covered porch! Entertain in the gourmet kitchen w/island, white cabinets, gas cooktop, double ovens, stainless steel appliances & quartz countertops! Great room offers a gas fireplace and coffered ceilings. 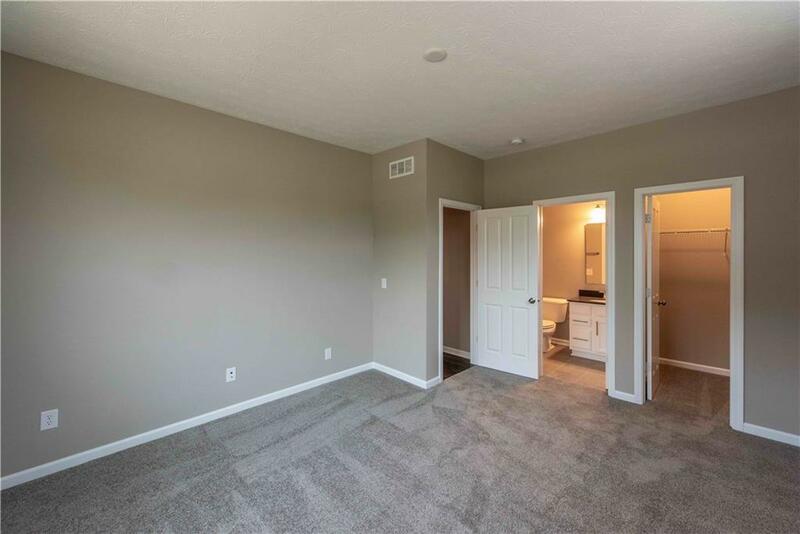 Second floor bonus room w/full bathroom adds more living space! 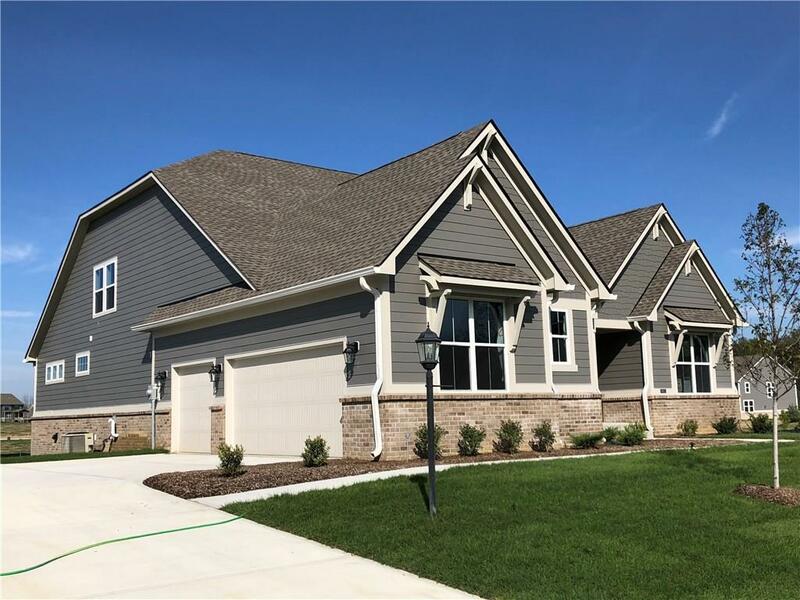 Additional features include deluxe shower, master & dining room tray ceilings, built-ins in back hallway, covered porch, fully sodded front & sides, water softener rough-in, full bsmt w/full bath rough-in and 3 car side load garage!